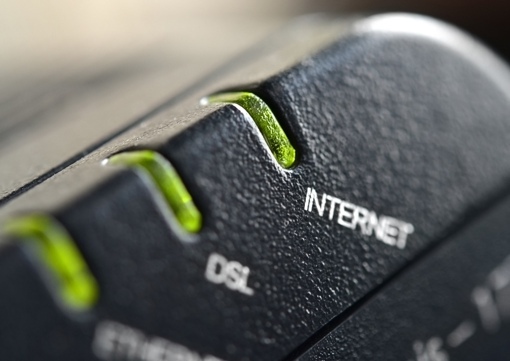 If you rely on old-school copper wire DSL technology for your home's Internet connection, you could see a major speed boost over the next few years. CNET is reporting that several companies are currently testing and demonstrating a new technology called G.fast that delivers data transfers at 1Gbps gigabit speeds. G.fast should arrive in homes by 2016.